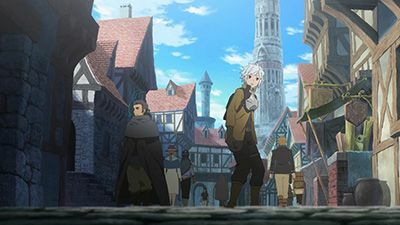 The Best Episodes of Is It Wrong to Try to Pick Up Girls in a Dungeon? 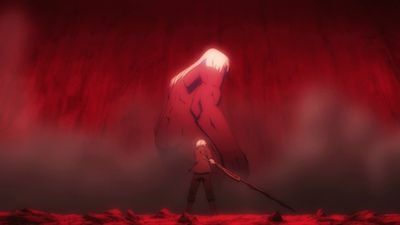 After finishing his training with Aiz, Bell is attacked by a powerful minotaur but instead of running away, he decides to confront the beast by himself in order to get stronger. A powerful monster appears in the 18th floor without warning, leading Bell and the other adventurers to fight for their lives against it. 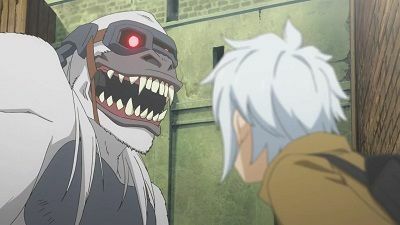 Separating himself from his goddess, Bell serves as bait for the silverback but has no means to attack it. 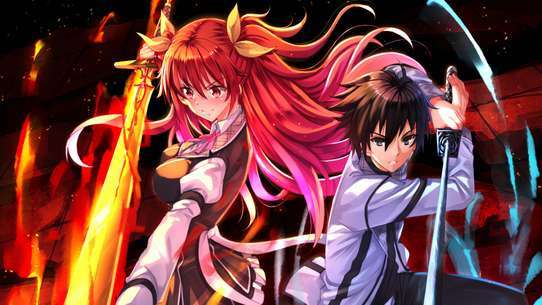 Hestia soon presents Bell's weapon known as the 'Hestia knife' and the latter was able to defeat the monster but to the collapse of his goddess. Just when Bell and his group start exploring the intermediate floors of the dungeon, they get into dire straits, and Hestia assembles a party to rescue them. 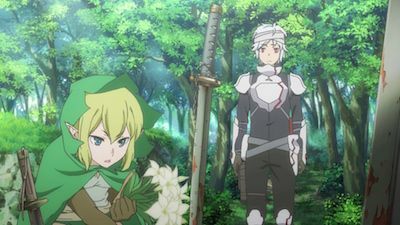 Bell and the others prepare themselves to return to the surface when a group of rogue adventurers, envious of Bell's fame, kidnap Hestia in order to set a trap for him. 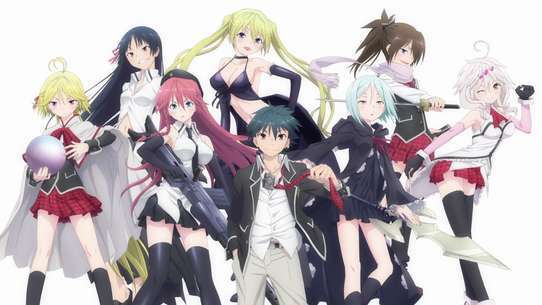 Bell Cranel has just started working as an adventurer blessed by the Goddess Hestia, when a mysterious power never seen before emerges from him after he falls in love with Aiz Wallenstein, a beautiful and powerful swordswoman who saves his life. 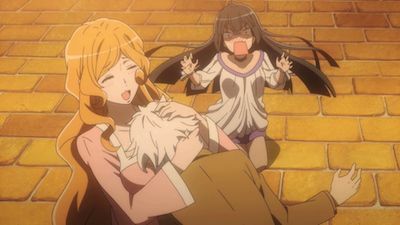 Despite her jealousy over Bell's infatuation with Aiz, Hestia turns to fellow Goddess Hephaistos, asking her to craft a special weapon for him. However, the Goddess Freya also develops an interest in Bell and sets a trap for her. 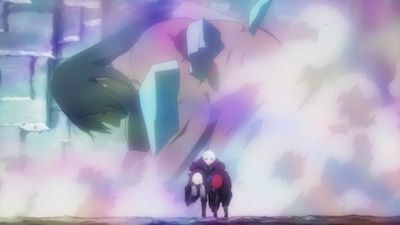 Bell's victory against the Minotaur earns him quite the reputation among the other adventures and his abilities are upgraded as well. 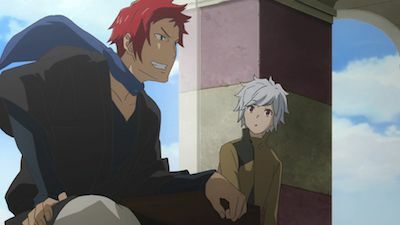 He later befriends Welf Crozzo, a young blacksmith who also joins his party. 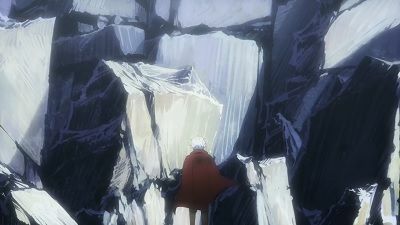 With their last ounces of strength, Bell and friends reach the safe area in the eighteenth floor, where they are rescued and treated by Aiz and her party, who are preparing to return to the surface, while Hestia arrives to reunite with him as well. 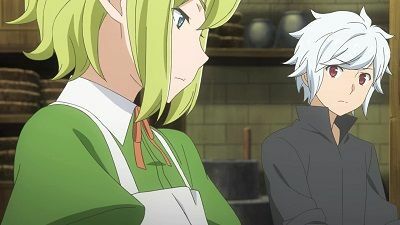 Now with Liliruca as his partner for good, Bell finally has a proper meeting with Aiz and starts training under her, much to Hestia's jealousy when she finds out. 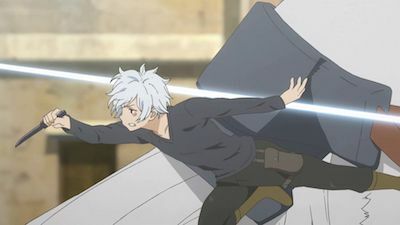 Liliruca sets a trap for Bell, stealing his knife in the occasion. 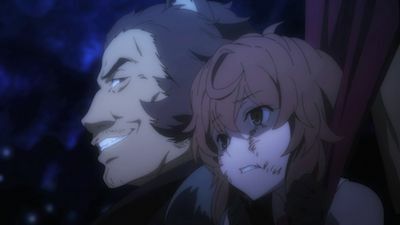 However, she is captured and left for dead by a group of thugs, and despite her betrayal, Bell arrives in the nick of time to protect her. 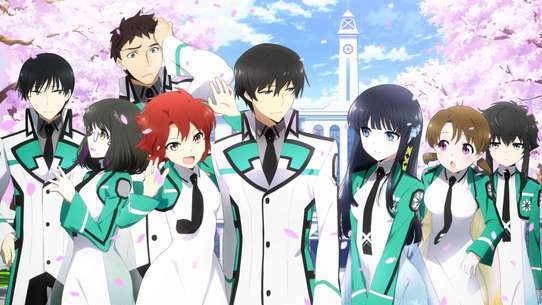 After his 'date' with Hestia, Bell learns a magic move known as "Firebolt" after reading a grimoire lent to him by Syr. 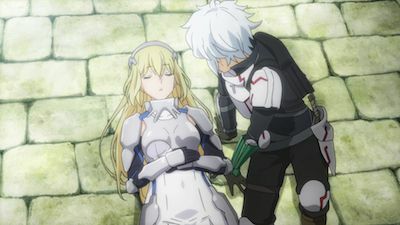 While testing his newly-acquired ability at the dungeon, Bell passes out due to over usage and Aiz tends to him until Bell storms off. 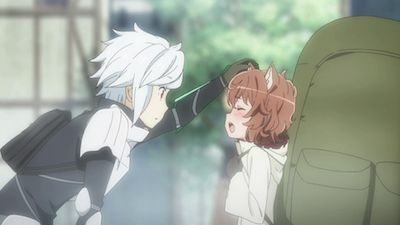 Bell and Liliruca soon goes off to another adventure. After Eina took Bell to the city so Bell can get some new armor, Bell meets a supporter, Liliruca Arde, who asked him to partying with her, although Liliruca is actually planning something fishy with Bell's knife. Seeing Bell's innocent and kind side, along with their lucky strike if together, both of them decided to be a partner.